Eyelashes are made thicker and longer through professional application of an individual synthetic or mink eyelash directly attached to the natural eyelash with a specially formulated bonding agent. Please call us to book an appointment, or view our Frequently Asked Questions. The procedure is done while you are in a relaxed position. Your lower lashes will be covered with either a pad or tape depending on eye shape and length of the lower lashes, to keep the upper and lower lashes from sticking together. 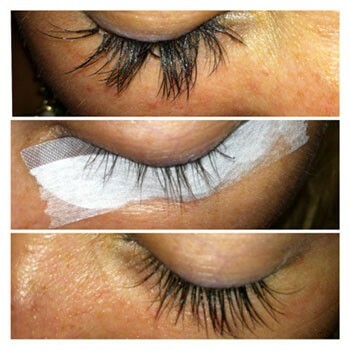 Synthetic lashes will then be comfortably applied to each individual lash with a specially formulated bonding agent. 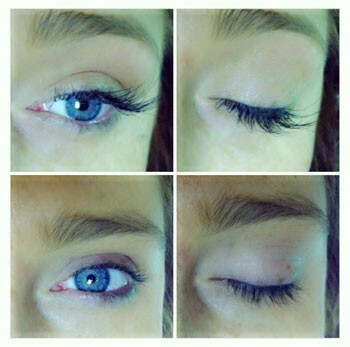 The process of applying individual eyelashes can take anywhere from 1 hours to 2 hours depending on your desired results, amount of current lashes, and if an allergy patch test will be needed. The initial procedure is $100-$150 for both semi-permanent and long-term extensions. 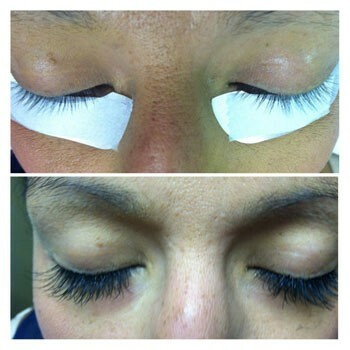 Fills are recommended after 2-4 weeks to keep lashes looking natural and full, and are $50-$85. Both prices depend on the number of lashes applied and the time spent on the application. No! 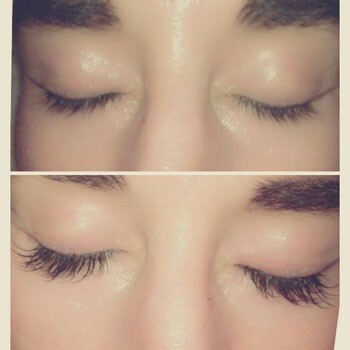 Our lashes are synthetic and are adhered to your own lashes with a bonding agent made specially for human lashes that dries soft for natural looking and flexible lashes. 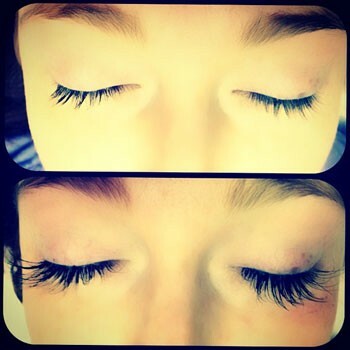 Natural lashes will not be damaged unless they are physically pulled out by excessive rubbing, playing. Yes, however with your new natural extensions, you might not need too! Mascara is fine to wear as long as it is oil free, and you apply it carefully mid strand to ends only. If you apply it to the root of your lashes, the brush can irritate the bonding agent, making it weak. All other eyeliners, creams or concealers will be fine to use as long as they are oil free, and taking them off is done carefully with oil free makeup remover. 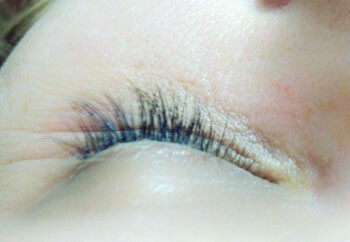 If at anytime you wish to remove your lashes, they should be done professionally to avoid damaging your natural lashes. 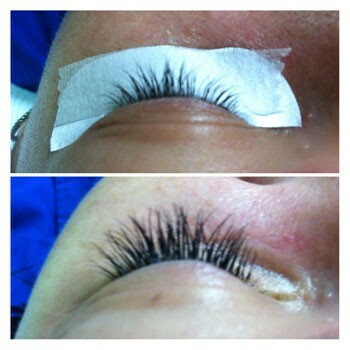 Removal services start at $25 depending on the amount of lashes to be removed. Absolutely! Latisse is used on the eye lid and helps your lashes to grow stronger and longer. This will help your eyelash extensions last longer. Eyelash extensions will need to be filled every 2-4 weeks to keep up with your eyelashes natural life cycle, which is usually 30-90 days.